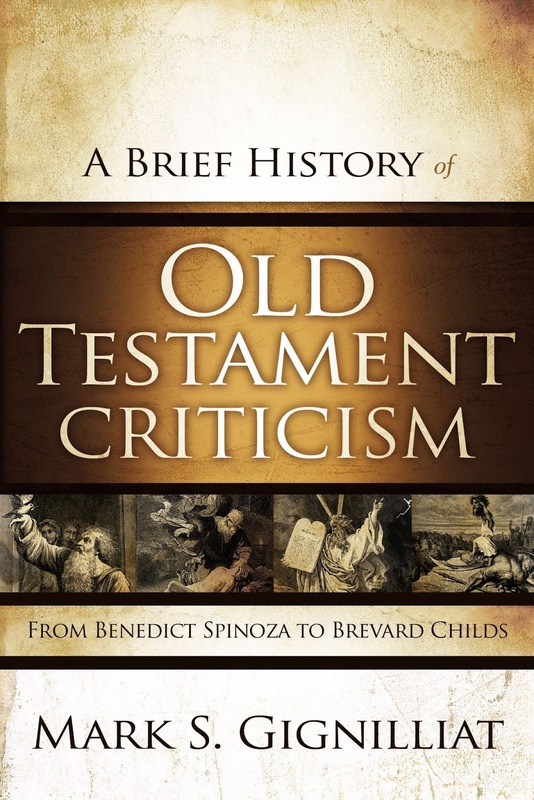 I have posted a spoken word version of my book review of Mark S. Gignilliat's A Brief History of Old Testament Criticism: From Benedict Spinoza to Brevard Childs (Zondervan, 2012): 84-85 (listen here). The written review appeared in American Theological Inquiry Vol. 7, No. 1 (2014): 84-85. 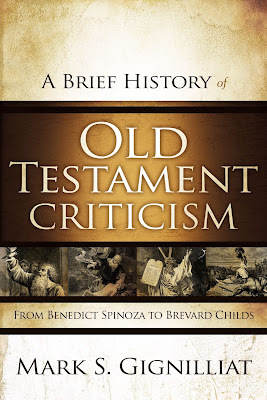 You can read a pdf of the review here.